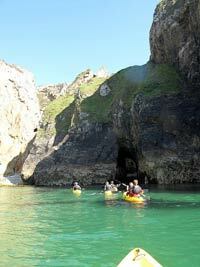 For a two hour guided kayak adventure the price is £35 per person. 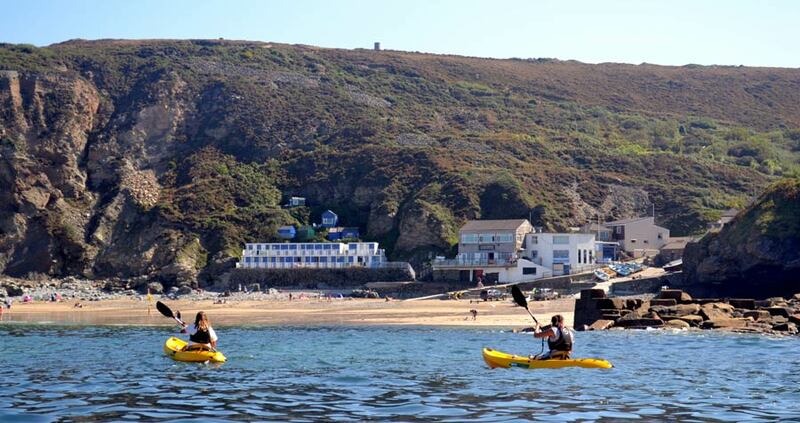 Wetsuits, gloves and footwear are available to hire on the day. 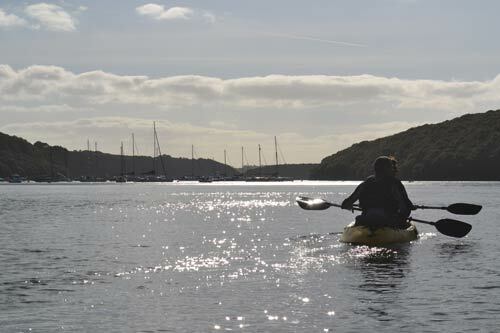 Joining one of Koru Kayaking's guided kayak adventure allows you to discover the hidden Cornwall which is only accessible by kayak. 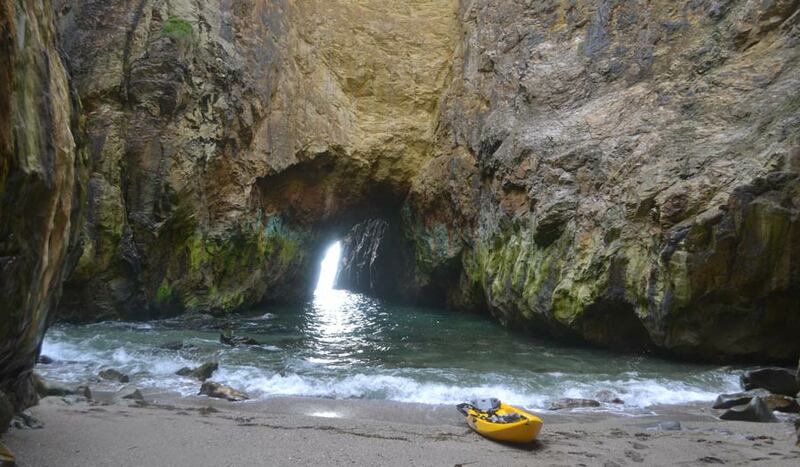 The incredible scenery has to be seen to be believed! 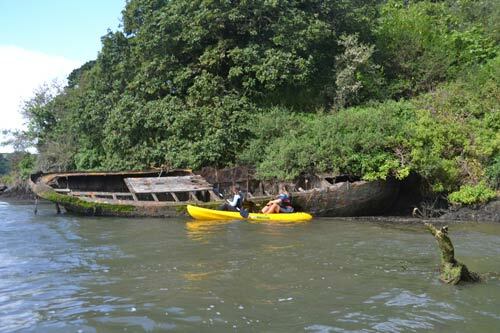 Our Frenchman’s Creek Kayak Adventure, on the south coast involves paddling alongside beautiful Oak woodland with peaceful Creeks, where you can discover ship wrecks and secluded beaches. 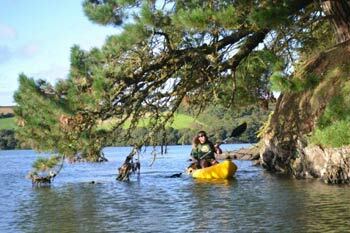 The calm waters of Frenchman's Creek are an amazing way to take in the splendour of the South Coast of Cornwall, while enjoying the local wildlife. 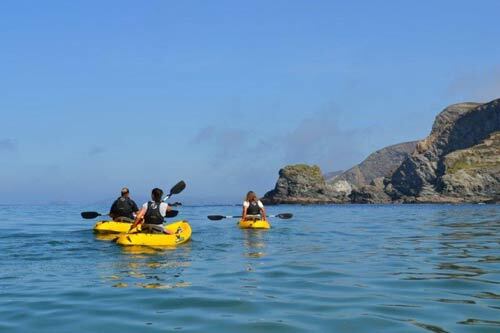 Our North Coast Kayak Adventure launches from Trevaunance Cove paddling alongside stunning colourful cliffs, rock gardens, arches and caves make for a wonderful experience. There is also an abundance of wildlife from grey seals, dolphins, basking sharks, sun fish, shags and cormorants to name a few animals that have joined us on our tours! 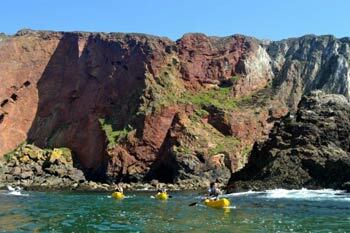 No experience is necessary and we use tandem Sit-On Ocean Kayaks, which are stable and easy to use. 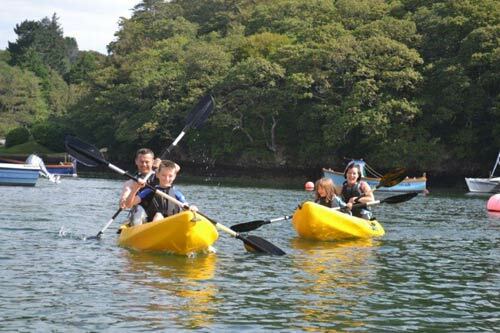 We can take a maximum of 6 people on a single adventure in 3 tandem kayaks. Locals and tourists alike have been amazed by the tours, many coming back time after time! Your safety is our number one priority and our aim is that you have a fun but safe adventure. 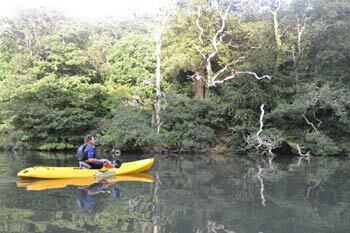 On the morning of the tour the guide will check weather conditions are suitable for the adventure.